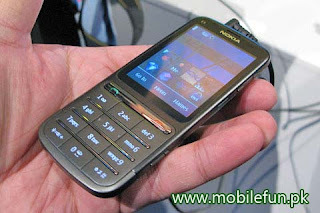 The Nokia C3-01 is just a simple phone and its intimidating name should not scare you off. The features on this phone such as the touch screen and software are quite basic. So if you are for the simple kind of life, this is the gadget to grab. Over the years Nokia has built a huge following in Pakistan and indeed across the world. 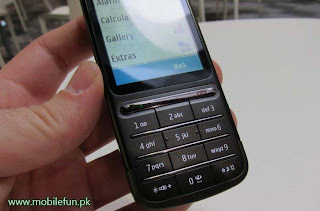 The Nokia C3-01 Price in Pakistan is very affordable. It has particularly been suitable for those who want to join the league of smart phone owners. The navigation of the phone is interesting in that does not have the common navigation button. Everything you want is on the screen and you just have to poke at it.